Born near Jacksonville, North Carolina, Edward Dudley was an ambitious and hard working youth. At an early age, he showed interest in business and politics and worked to obtain the formal and practical education needed to be successful in both professions. Dudley’s political career began in 1811. He first served as a state legislator (1812, 1813) and then a state senator (1814). After the War of 1812, in which he served as a militia colonel, Dudley served as a local politician and borough representative. He later in 1829 was elected to fill a Congressional vacancy. Dudley was instrumental in the formation and success of the Whig Party in North Carolina. As a state legislator, Dudley was considered a Republican, but he had many Federalist tendencies. As a U.S. Congressman, Dudley disagreed greatly with Andrew Jackson’s economic policies, and in particular, the Wilmingtonian detested Jackson’s opposition to the national bank. After the democratic changes in the 1835 state constitutional convention, Dudley was elected as governor by popular vote. He served in this position for four years and is known for fostering a political environment that allowed for the expansion of railroads, including the Wilmington and Weldon Railroad, “the longest continuous railroad,” writes historian Milton Ready, “in the world at the time.” Three colleges formed during his administration: Davidson, Greensboro Female, and Union Institute (later known as Duke University). Dudley’s administrative goals reflected the overall Whig strategy in North Carolina. After his gubernatorial terms, Dudley returned to the private sector as an executive of the Wilmington and Weldon Railroad. In 1836, Dudley had been the first president of the railroad and he helped raise $1.5 million for the project. The railroad’s path went through Goldsboro and bypassed Raleigh because Raleighites snubbed purchasing stock and invested in other ventures. Dudley remembered who had been less than enthusiastic in his project. The capital was therefore separated from the mid-Atlantic region until 1845, when the Raleigh and Gaston Railroad was built. Dudley died in 1855 and is buried in Wilmington. 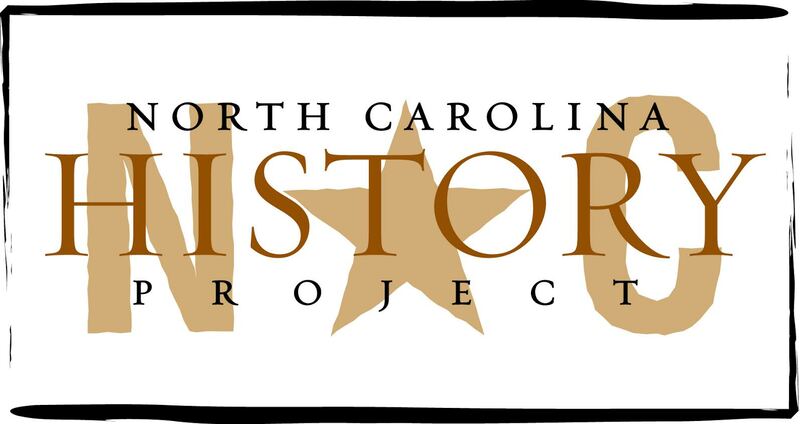 Michael Hill, ed., The Governors of North Carolina (Raleigh, 2007); William S. Powell, North Carolina Through Four Centuries (Chapel Hill, 1989); Milton Ready, The Tar Heel State: A History of North Carolina (Columbia, 2006).